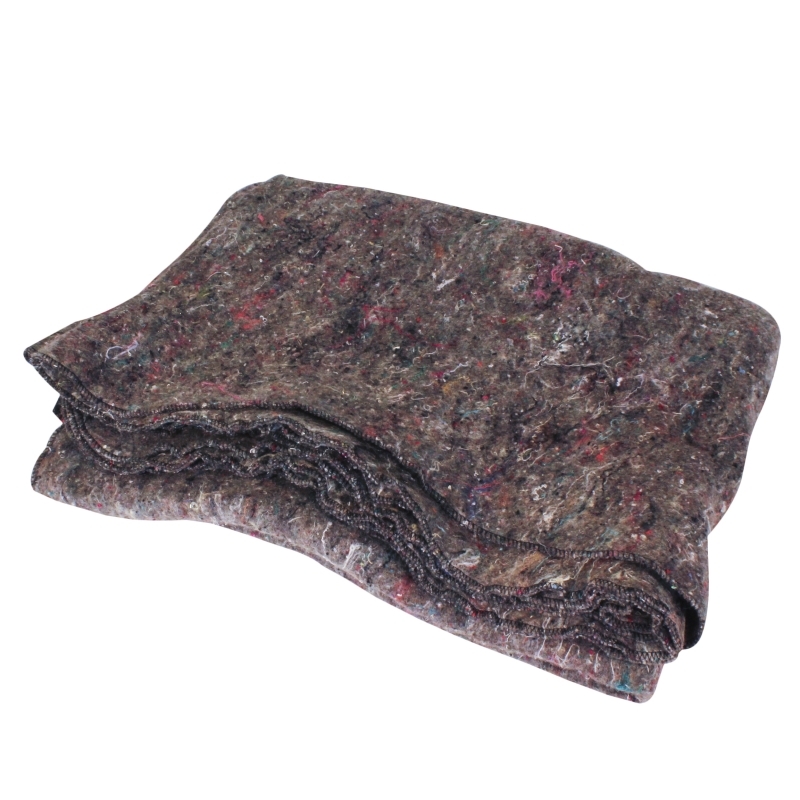 This 60% wool blanket is used for worldwide disaster relief efforts. 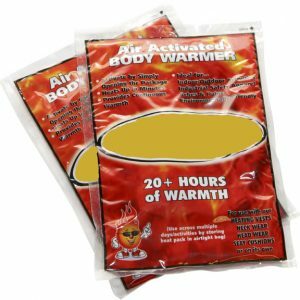 It is thick enough to provide heat and is fire resistant. 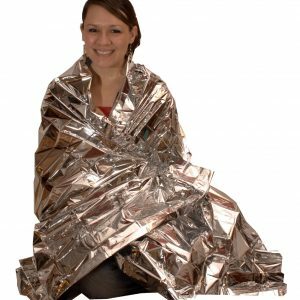 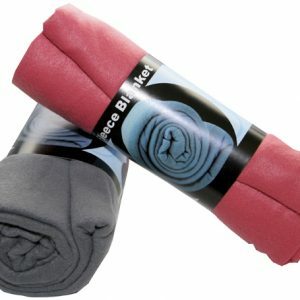 The blanket is 62 x 80 and makes a great addition to any disaster kit.